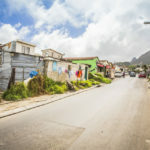 This Cape Town Township Tour is a must for anyone wanting to discover the other side of life in Cape Town. 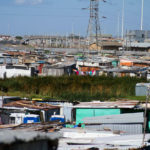 The tour takes you from the legendary Zonnebloem area (which was previously known as District Six) to some Cape Town’s thriving townships, such as Langa and Khayelitsha. 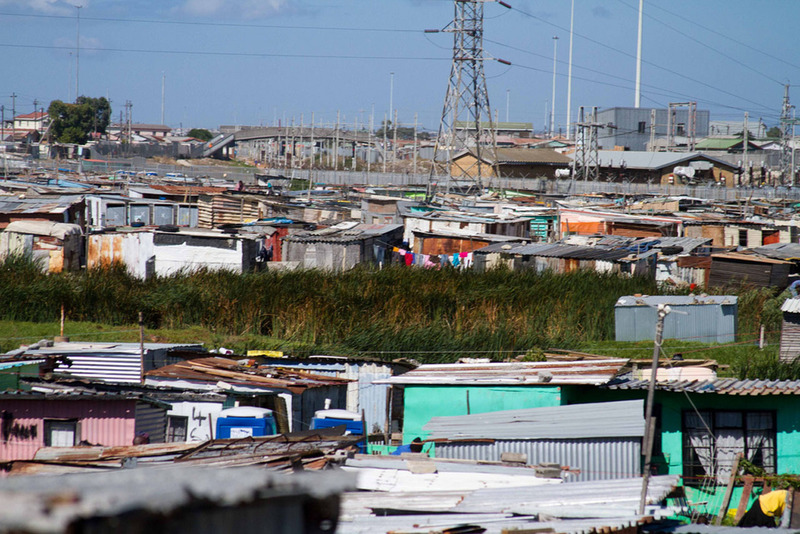 The people you meet will leave you with a new appreciation of the South African philosophy of Ubuntu. 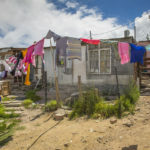 Experiment and try the traditional African sorghum beer and ginger beer at a small township shop (spaza) or a tavern (shebeen). 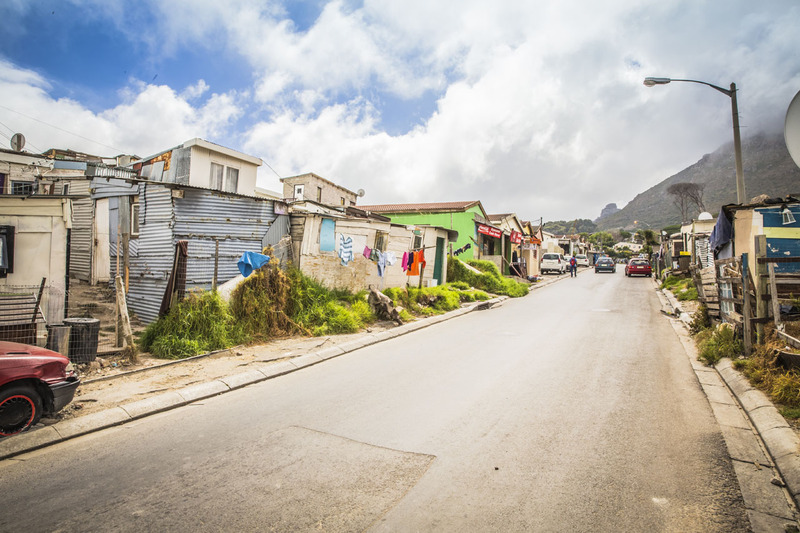 Despite the tragic and often troubled history of Cape Town’s townships and informal settlements, the areas still retain a strong sense of culture. 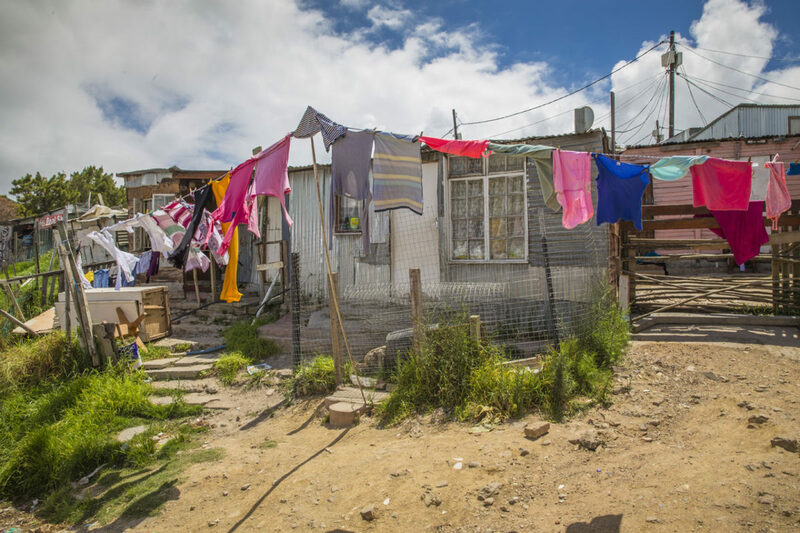 Many community arts projects can be found amongst the townships, with crafts such as beading, weaving, wire goods and wax fabric on offer.